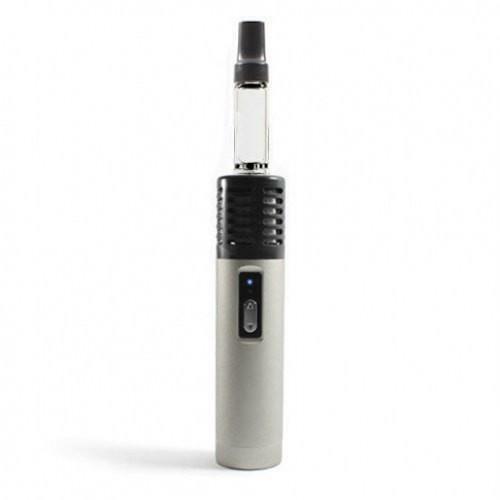 Arizer brings their vaporization technology into a portable unit. 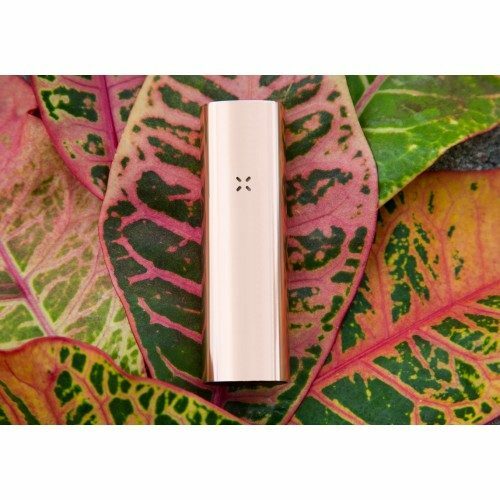 This portable vaporizer has revolutionized the vaping industry. 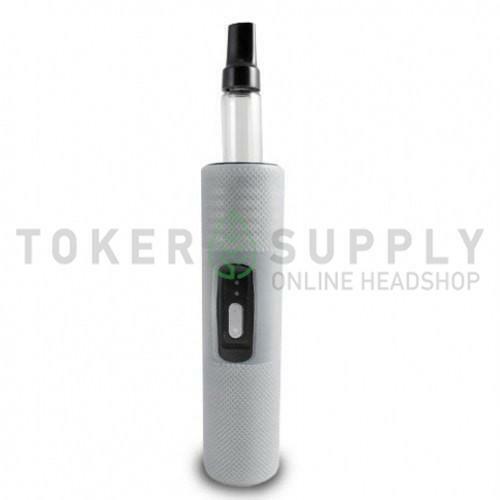 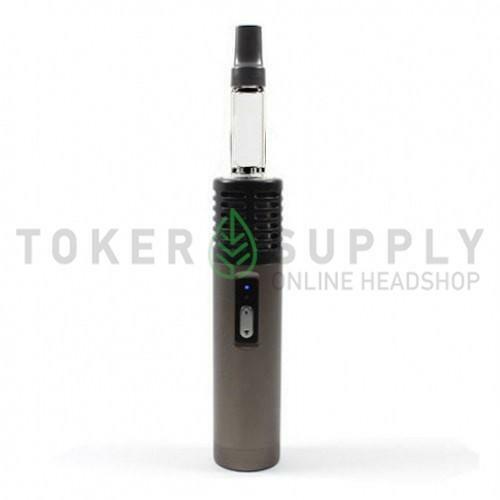 The Arizer Air features a high quality ceramic heating chamber with rechargeable lithium batteries. 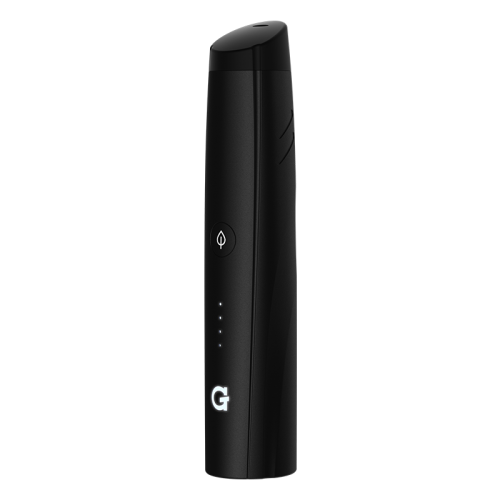 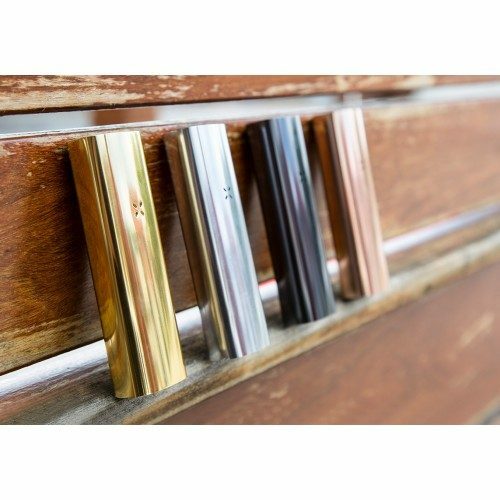 The Air’s compact and lightweight design make it perfect for people who like vaporizing on the go. 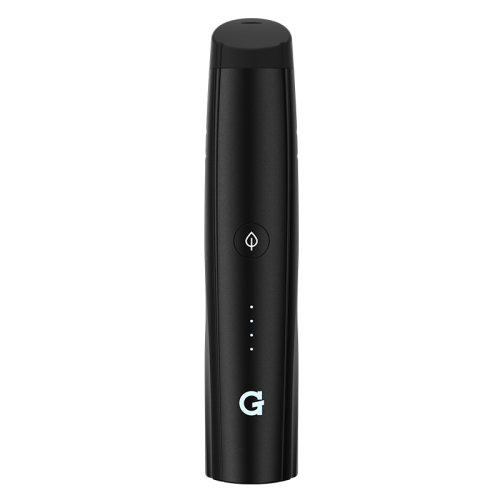 The Arizer Air uses interchangeable and rechargeable lithium batteries which provides an hour of continuous use per charge as well as the ability to use the vaporizer while it’s charging if you don’t feel like waiting for it to finish charging.